This 'word' is from a Silhouette.com design. I am uncertain if it is handwritten or an actual font ... Anyone? Thanks! Someone sent me this sample from a Hardy Boys book and claimed it was fifty or sixty years old. This doesn't look like a font from that era to me. I have been unable to identify it and wondered if anyone here would recognize it. Thanks. Funny, I answered this request on two other sites. 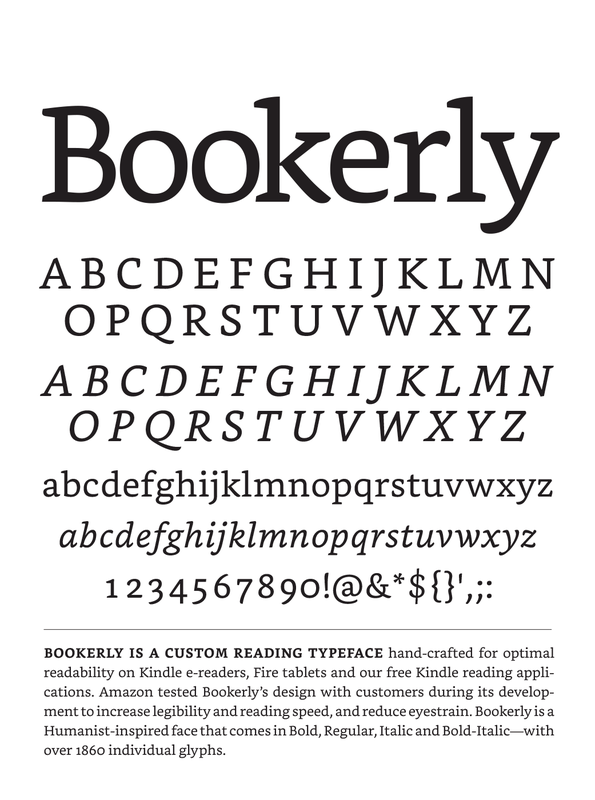 Your instincts about era were correct: this is Bookerly, the new Kindle font family. I guess the requester assumes the e-book is actually a capture of the pages as they were originally typeset. That's it alright. Thanks Stewf.